Take your hockey skills to the next level, or learn the proper skills to get started. 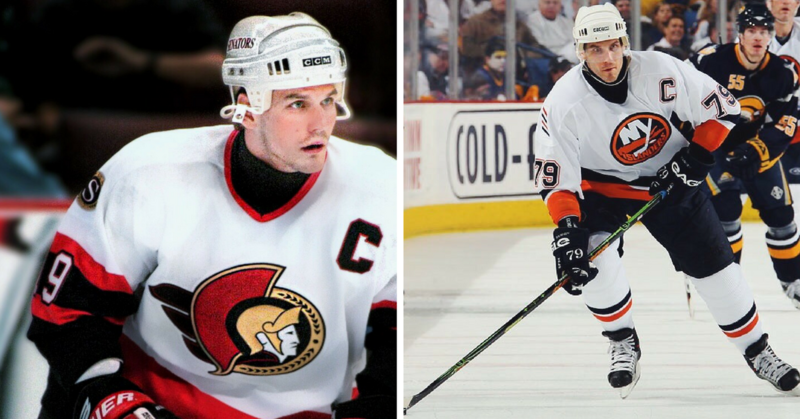 Regardless of your skill level, whether you're a beginner or advanced, learn the same skill sets that made Alexei Yashin an All Star and captain of 2 teams in the NHL. The step-by-step instructional videos provide the best way to develop hockey skills and reduce injury. Get started today! 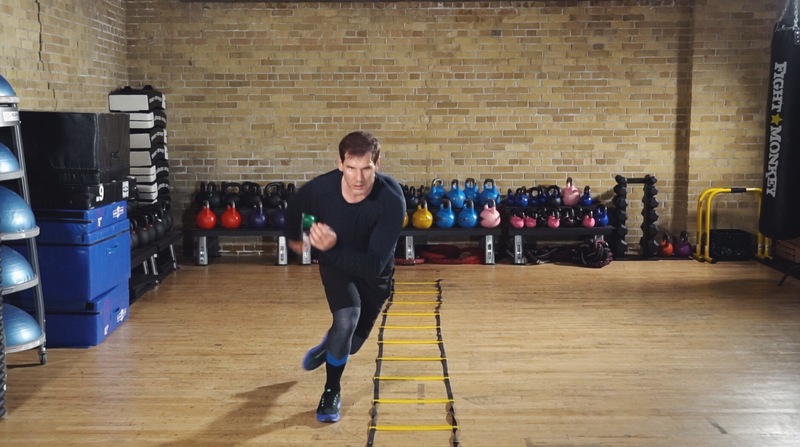 Alexei Yashin teams up with elite pro athlete trainer Steven J. Wong to give you a hockey specific conditioning program designed to reduce injuries, improve power, speed and endurance. Guaranteed to give you the much needed edge over your competition. 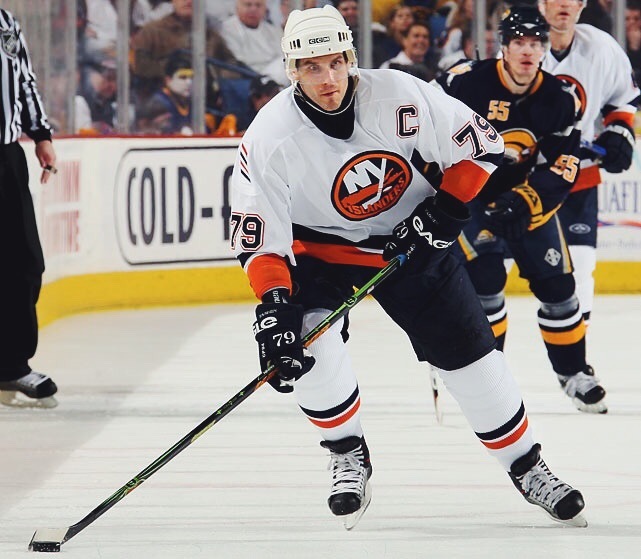 You'll get Alexei Yashin personally take you through a set of stick handling exercises that you can add to any hockey training program. You'll progress from basic stick handling to stick handling and passing. Nail those assists with Alexei's passing instructional videos. Combined with stick handling, these passing skills exercises will elevate your confidence in making the right pass in tight game time situations. Alexei Yashin walks you through the three essential shooting techniques that are a must-have in the arsenal of all true hockey snipers: Wrist shot, snap shot and slap shot. Alexei explains wrist and stick positioning in detail, getting you to become a scoring machine that much faster. It seems like tips and tricks have been around for ages. Learn how you can perform some of the tricks that Alexei loves to do to keep his hockey skills and coordination at a top level. Training by yourself will only take you so far. Alexei shows his 1 vs 1 training skill practice that you can use with a goalie parter. This will accelerate your skills to be able to apply in real game situations. You'll learn the slight tweak in angle position to dramatically increase your skating power. You'll learn the 3 different stickhandling and passing exercise variations that you can start with today. You'll discover the 4 power skating exercises that will help you break through skating power and speed barriers. You'll learn how to combine passing with accuracy training so you'll never miss that crucial game time pass again. You'll learn a simple pylon exercise for quick direction changes that will help you literally become an impenetrable wall on defense. You'll learn why performing power exercises without a stick will actually make your stick handling speed and power improve beyond your wildest expectations. Power is necessary in increasing skating speed and changing directions at the drop of a hat. 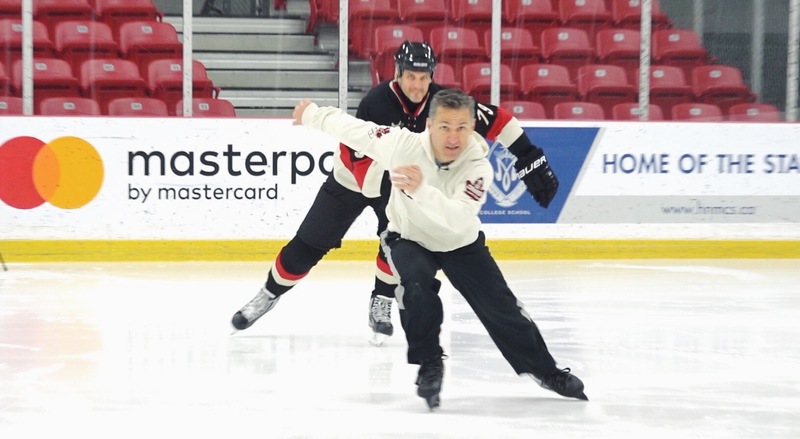 Alexei invites World Champion Elvis Stojko to reveal his secret skating exercises to help you explode in power and speed. Whether you're a forward or defenceman, you'll benefit from the small tweaks you can make to your current techniques. 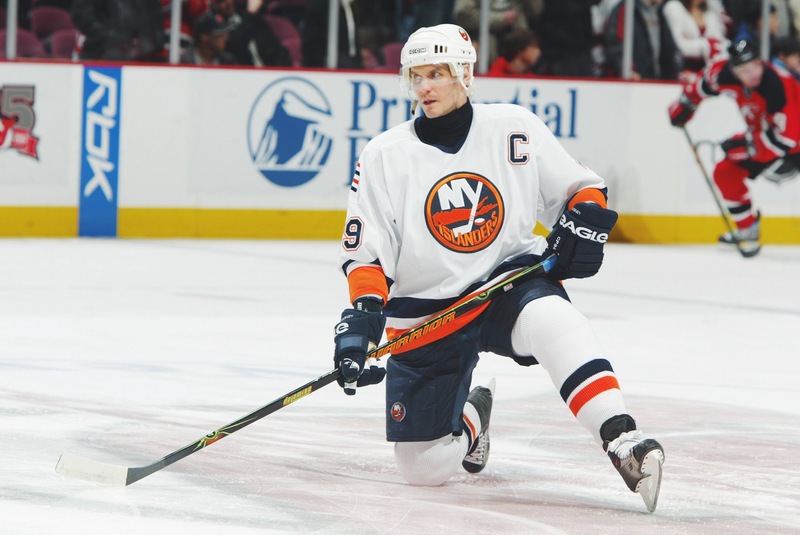 NHL All Star Alexei Yashin Teaches You All The Essential Hockey Skills of Shooting, Passing, Stick handling, Tricks and Tips, including 1 vs 1 Skills Training. Power is necessary in increasing skating speed and changing directions at the drop of a hat. Alexei invites 3x World Champion, 7 time National Champion and 2x Olympic silver medallist, Elvis Stojko to reveal his secret skating exercises to help you explode in power and speed. Whether you're a forward or defenceman, you'll benefit from the small tweaks you can make to your current techniques. Get the Training Program plus the Elvis Stojko Power Skating Bonus for Only $119 USD. If you are serious about improving your stick handling, shooting, passing, skating power and puck handling tricks, then the Ultimate Training System is for you. The program is regularly priced at $349 USD. This offer of over 65 % off will only be available for a limited time. Act now and take your hockey training to new levels! 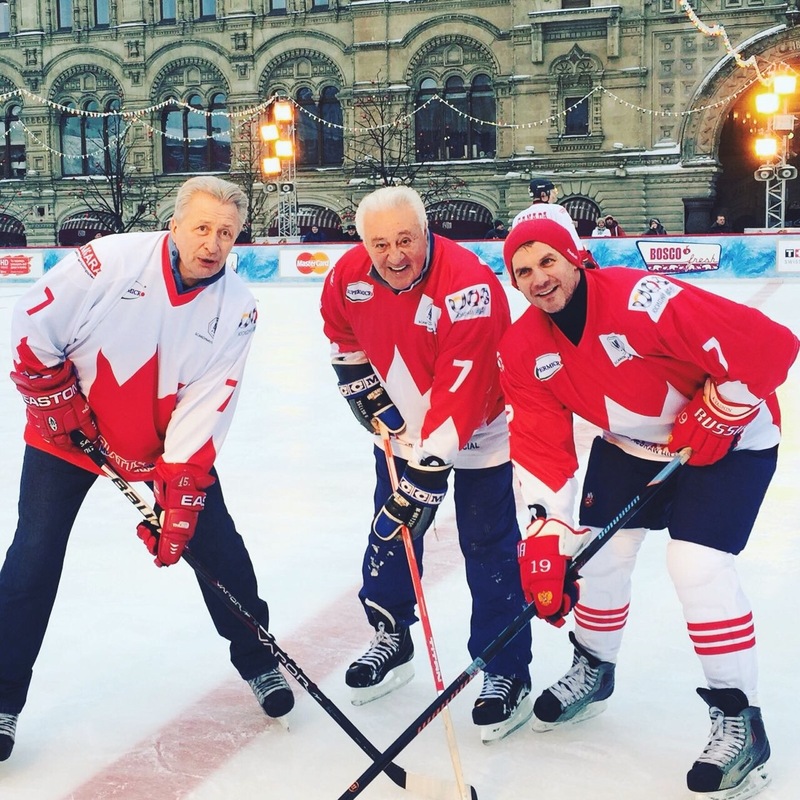 From playing in the NHL or sharing stickhandling techniques with greats such as Segei yakushev and Phil Esposito, Alexei Yashin will personally take you through a set of stick handling exercises that you can add to any hockey training program. You'll progress from basic stick handling to stick handling and passing. 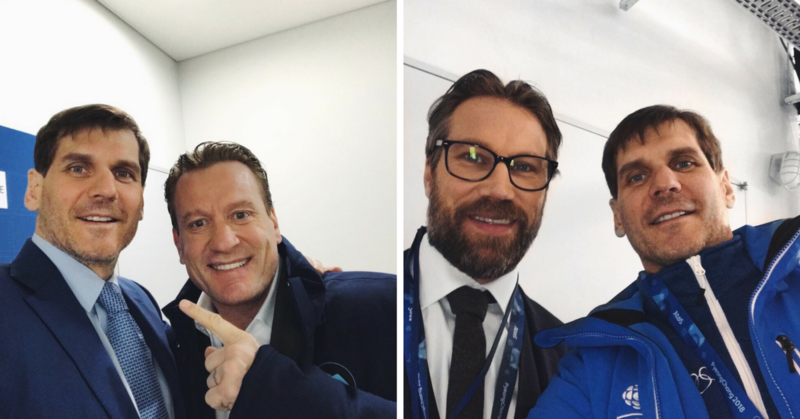 Want to learn how to shoot like Alexei, Jeremy Roenick and Peter Forsberg? Alexei Yashin walks you through the three essential shooting techniques that are a must-have in the arsenal of all true hockey snipers: Wrist shot, snap shot and slap shot. Alexei explains wrist and stick positioning in detail, getting you to become a scoring machine that much faster.